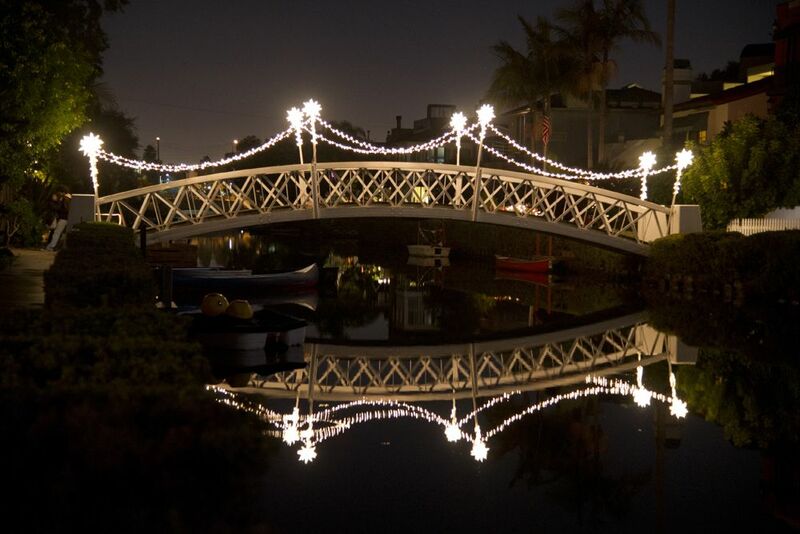 The Venice Canals is one of the most unique neighborhoods in all of Southern California. 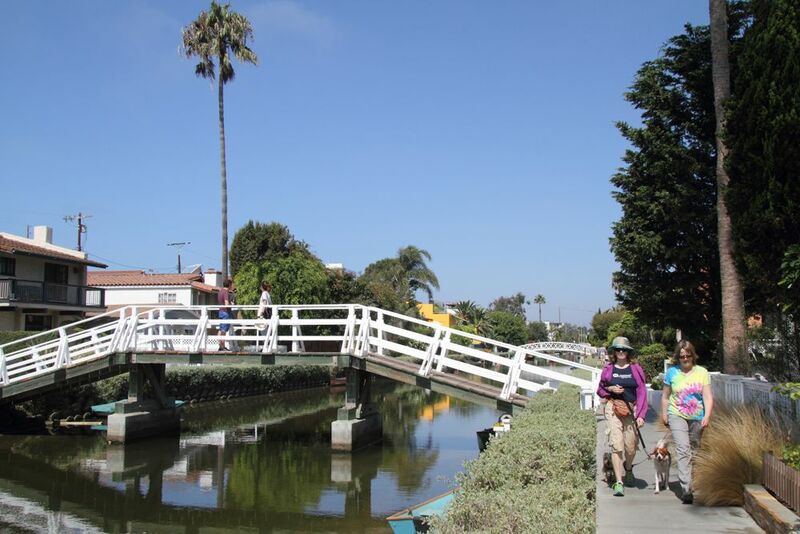 Originally designed to replicate Venice, Italy, the canals were constructed in 1906, utilizing reclaimed marsh land for building. 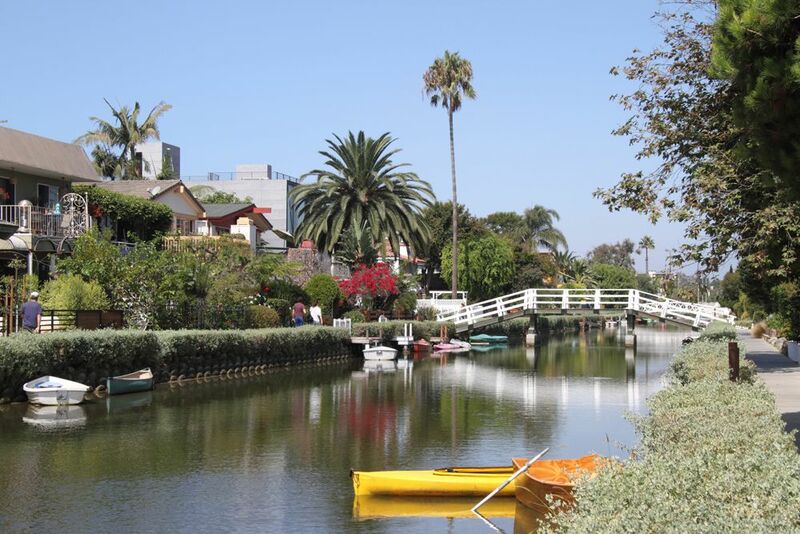 This inland waterway, comprised of six canals, is all that remains today of the extensive canal system of original Venice. 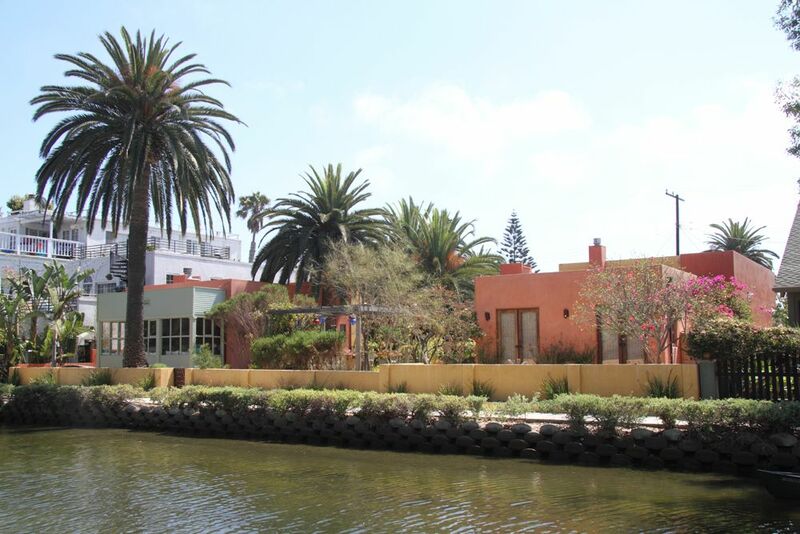 Fronting the canals are approximately 370 residential properties, most of which are single-family homes. 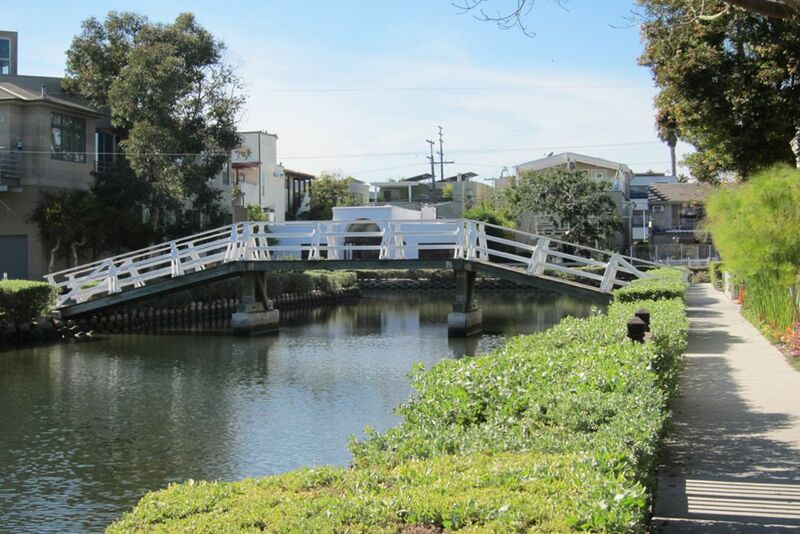 A total restoration of the canals, including new sidewalks and canal banks, was completed in 1993. 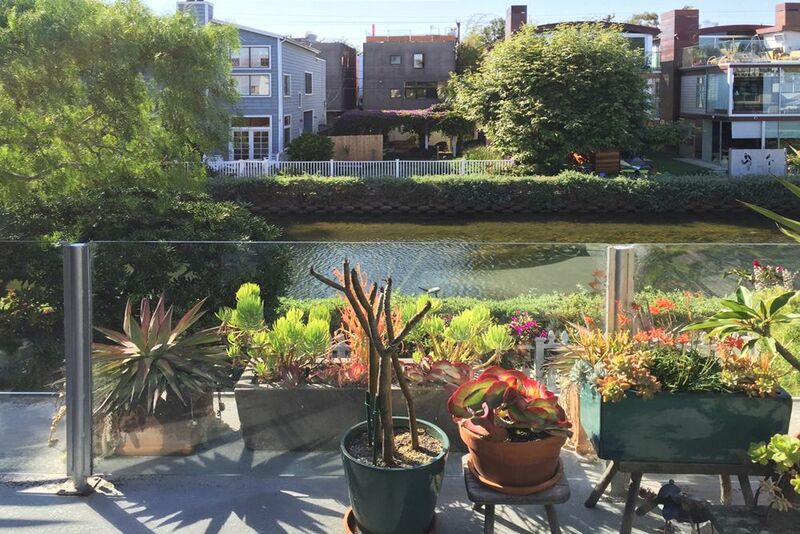 The area is architecturally very eclectic … home styles range from small cottages (500-1000 sf) originally built in the early 1900’s to large three story architectural homes which are over 4000 sf. 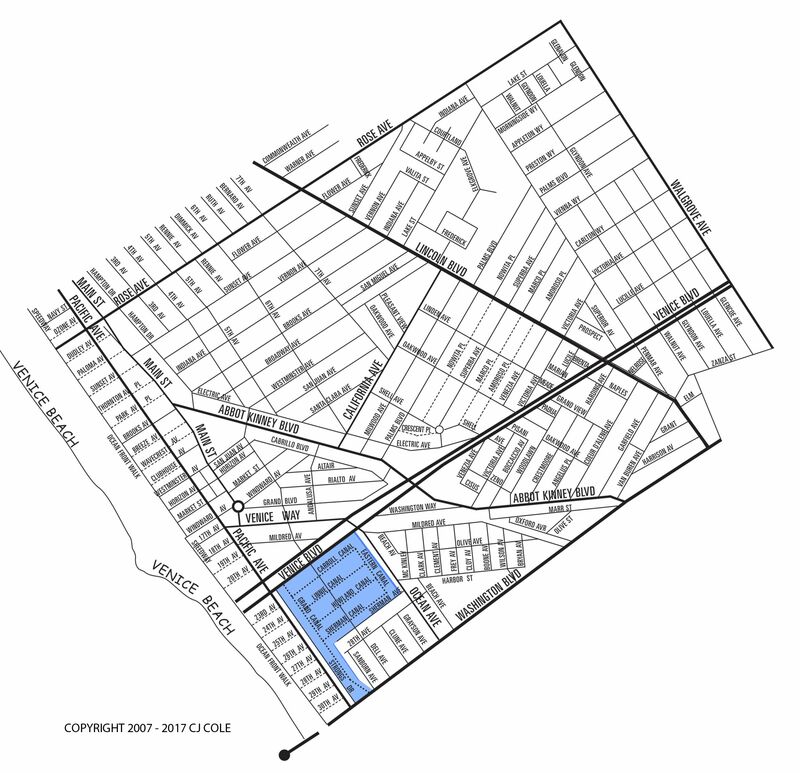 A few vacant lots still remain. 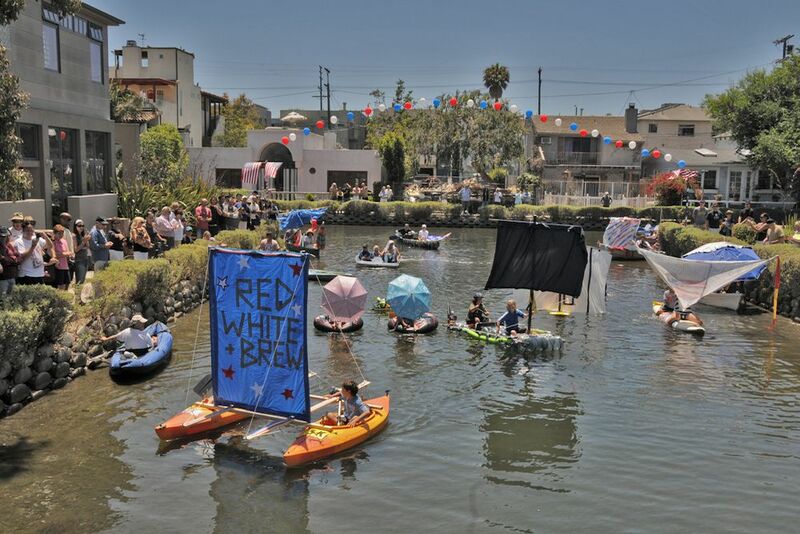 Residents enjoy using the canals for all forms of non-motorized boating … canoes, row boats, kayaks, paddle boads and even remote controlled sail boats. 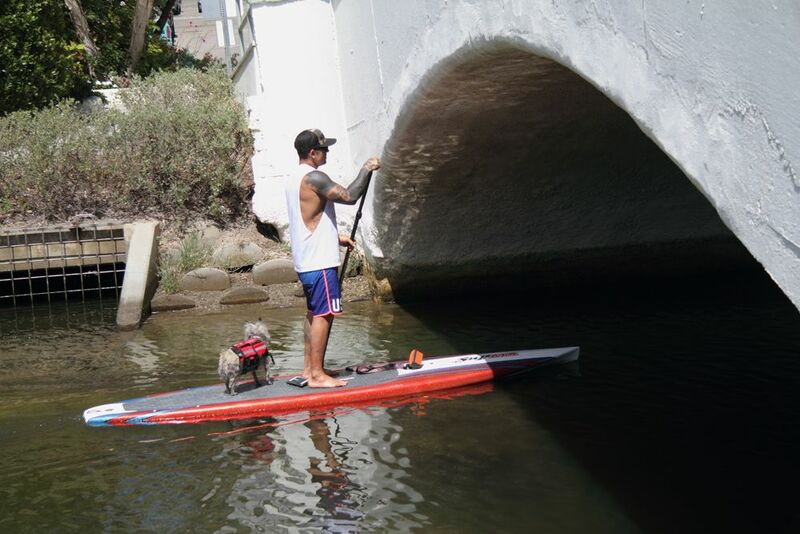 The walkways are beautifully landscaped and a wonderful place for a leisurely stroll or a jog with your dog. There is no bicycling or skating allowed on the walkways or bridges. 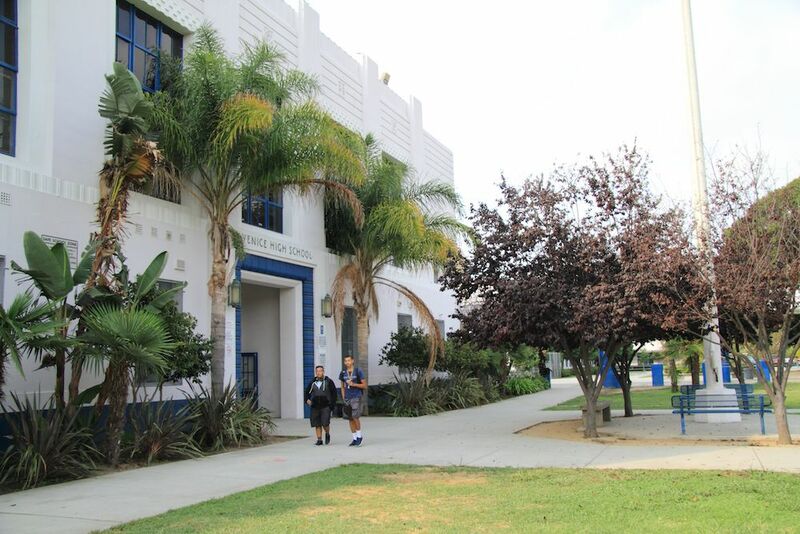 It is a short 2 to 4 block walk to the beach. 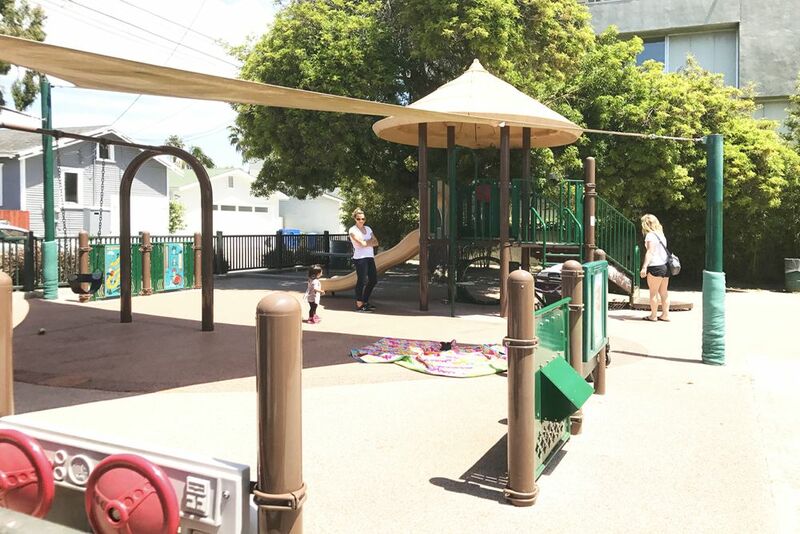 A small park at Linnie Canal and Dell Avenue is a gathering spot for families with “little ones.” The park has playground equipment and a protected area for the wild birds and ducks that frequent the area. 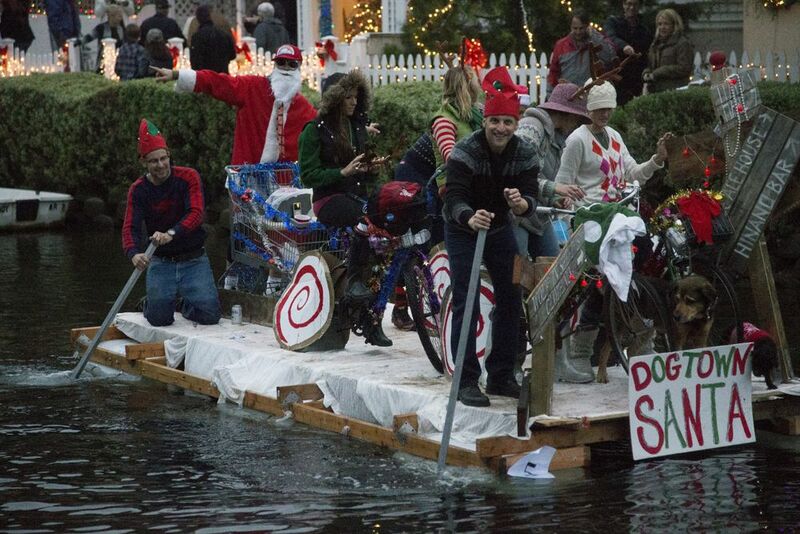 The highlight each year is the annual Holiday Boat Parade … sponsored by the Venice Canals Association. 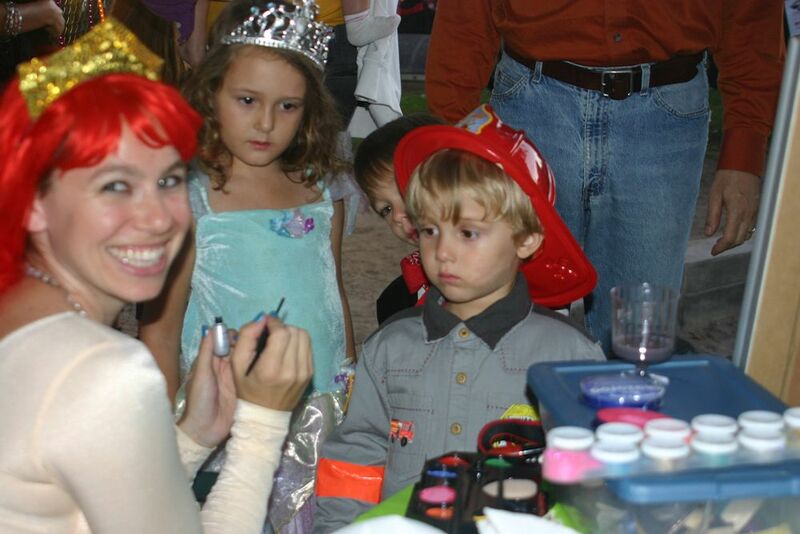 Local creative talents work for weeks in preparation. 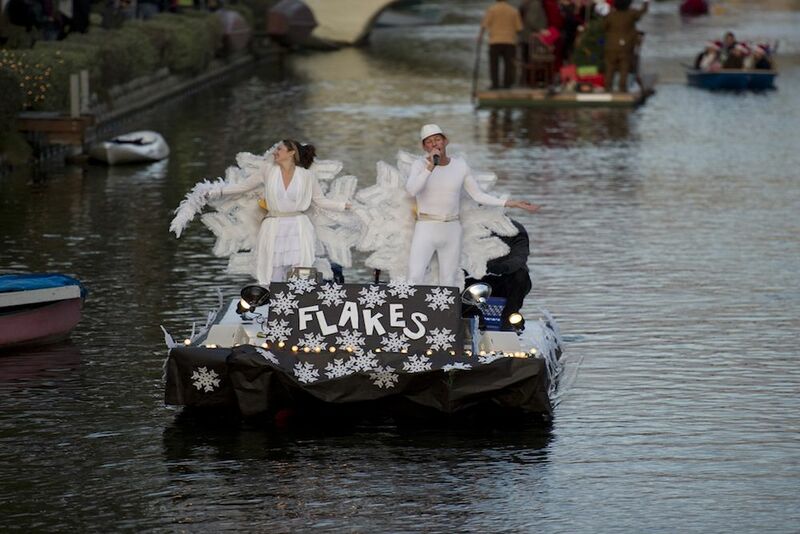 This special event spawns many canal-side parties, cheering the procession of brightly decorated boats and participants. 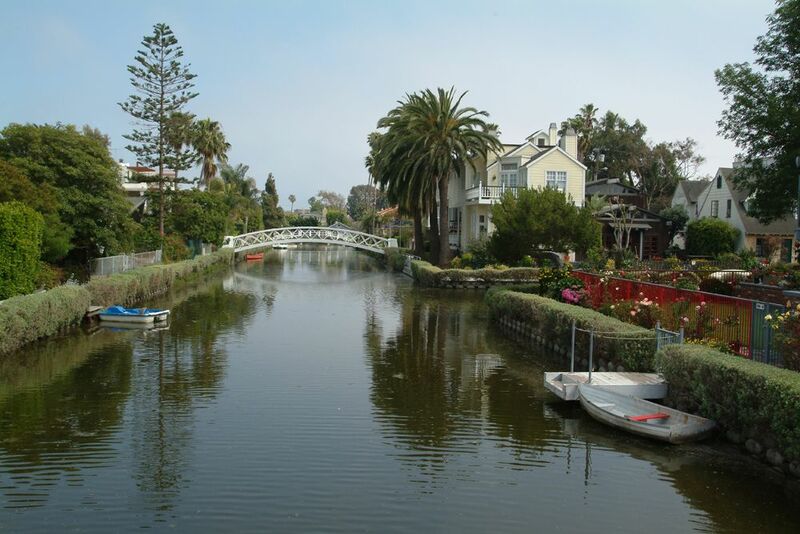 The typical Venice canal lot size is 30′ wide by 80′ to 95′ deep. 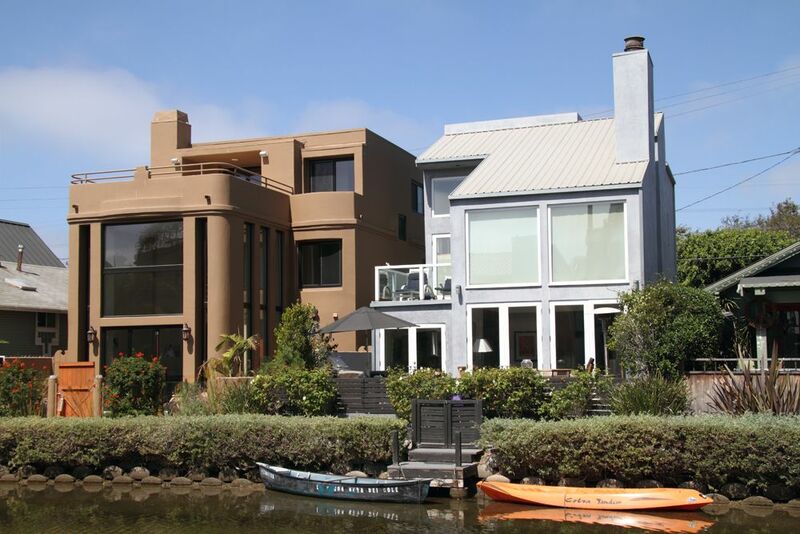 The area is zoned RW1-1 … a zoning specific to the canals … which allows only single family homes to be built today. 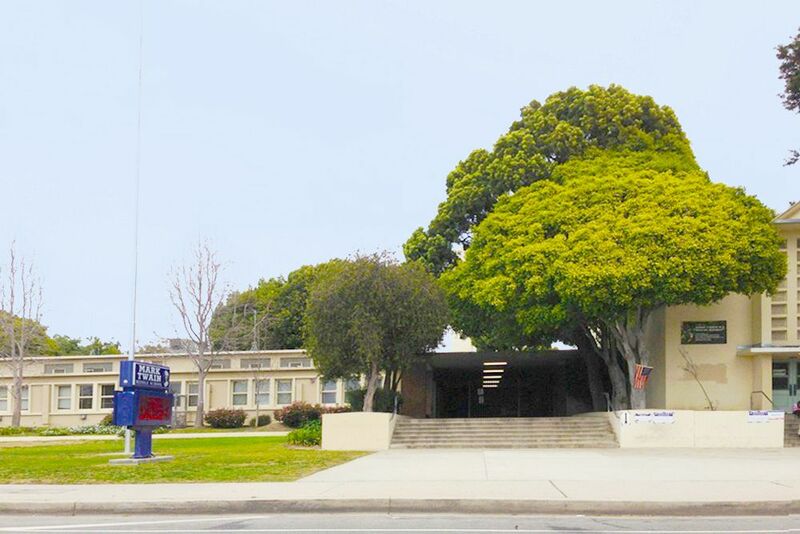 There are a few older 2 to 3 unit properties. 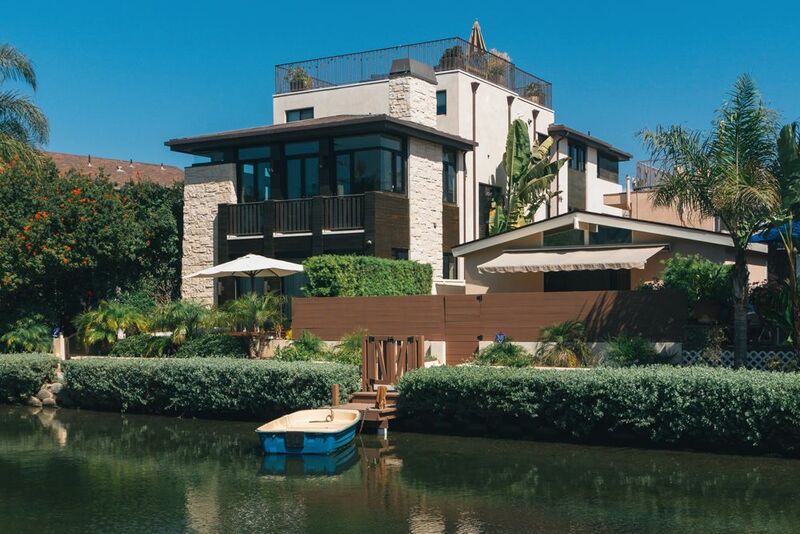 The homes on the Venice Canals are very individual. 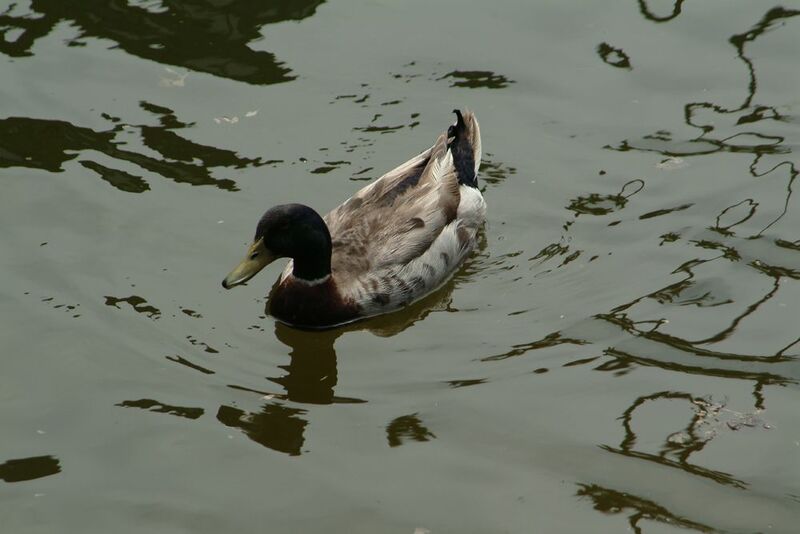 Usually there are only a small number of homes on the market from which to choose. 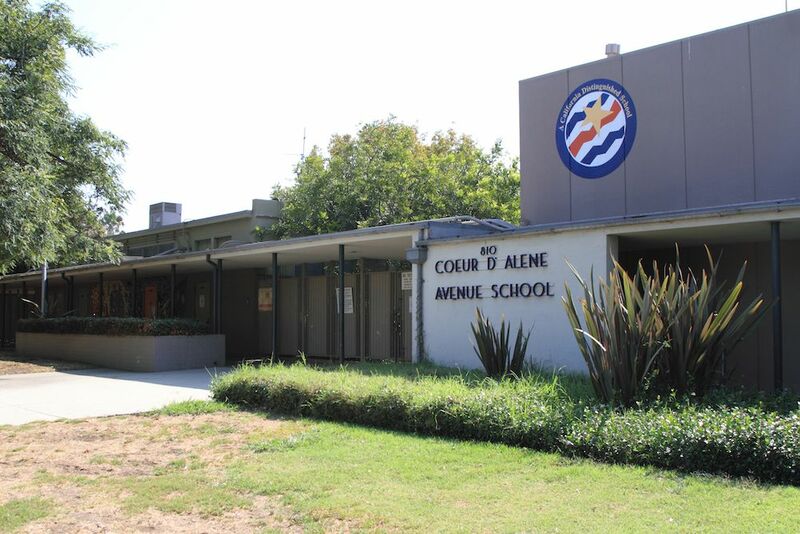 © 1996-2018 CJ Cole . 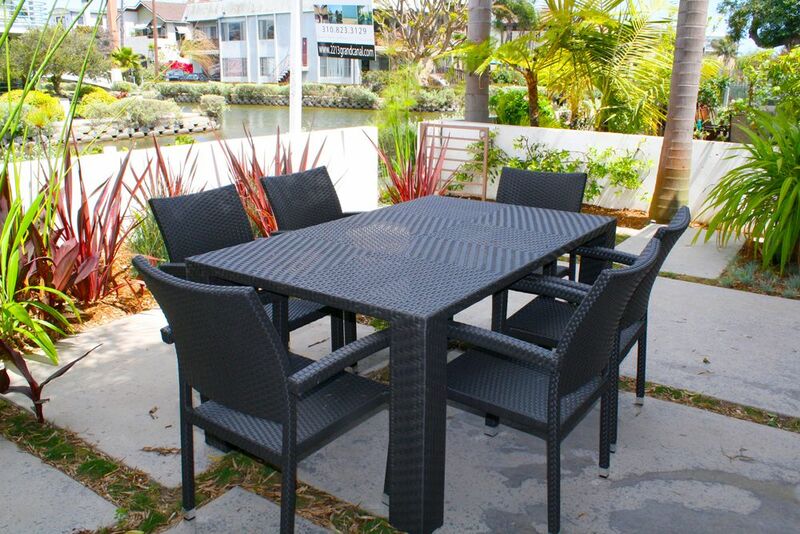 Venice Beach Living | All Rights Reserved | All information provided is deemed reliable but is not guaranteed and should be independently verified.